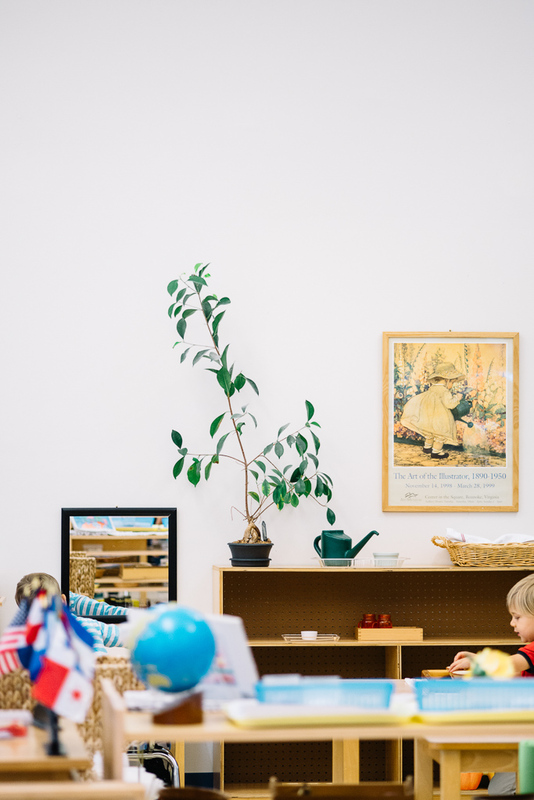 In our Children’s House Program, children ages 3 to 6 have the opportunity to learn at their own pace and choose their own activities. 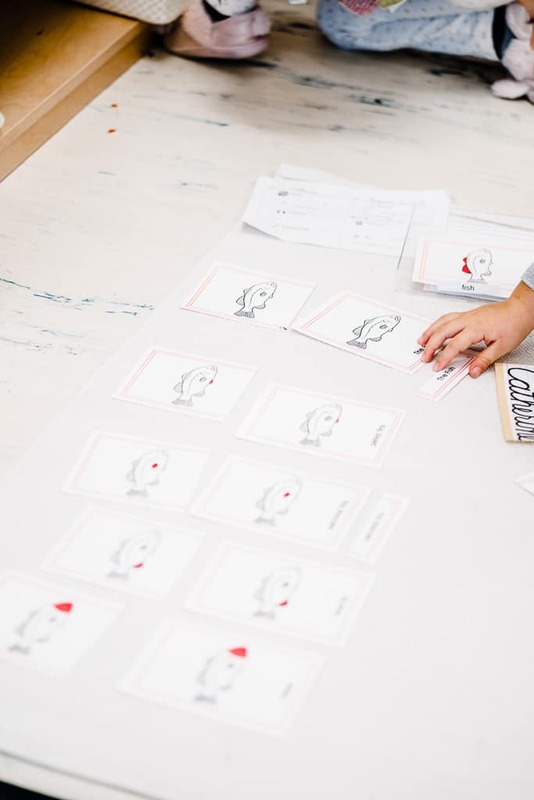 Children are placed together into a three-year age group, forming a community where the older children can spontaneously share their knowledge with the younger ones. 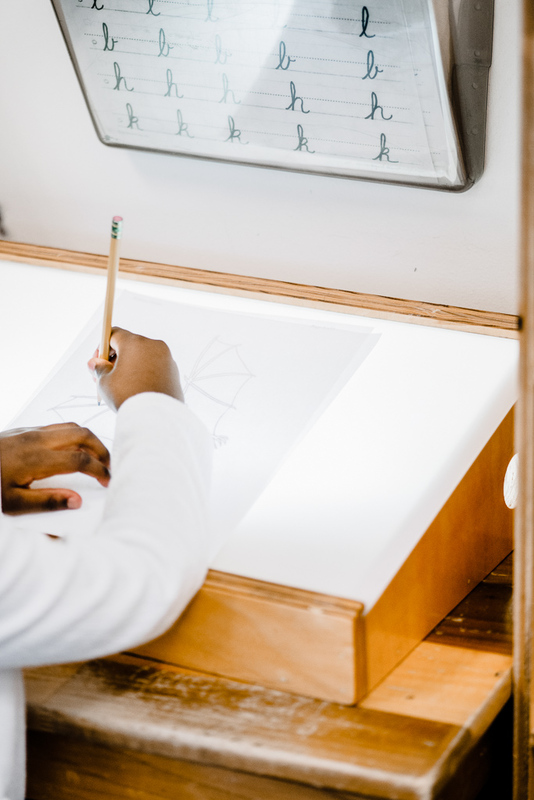 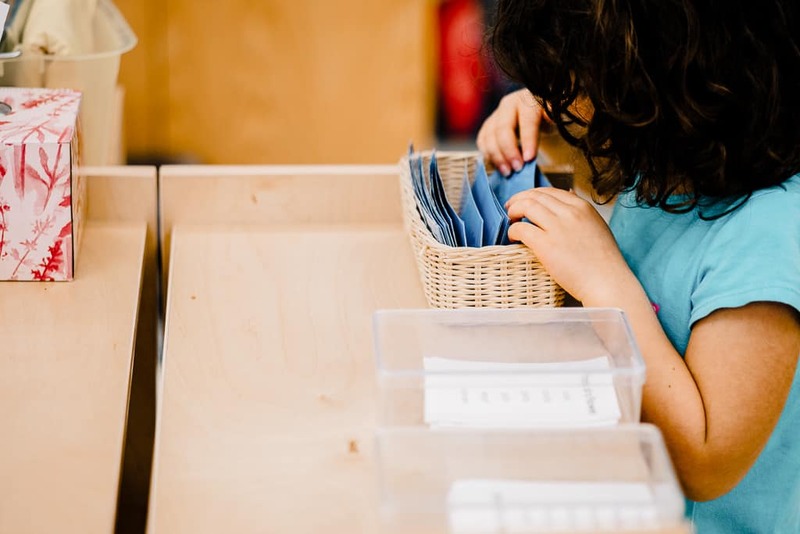 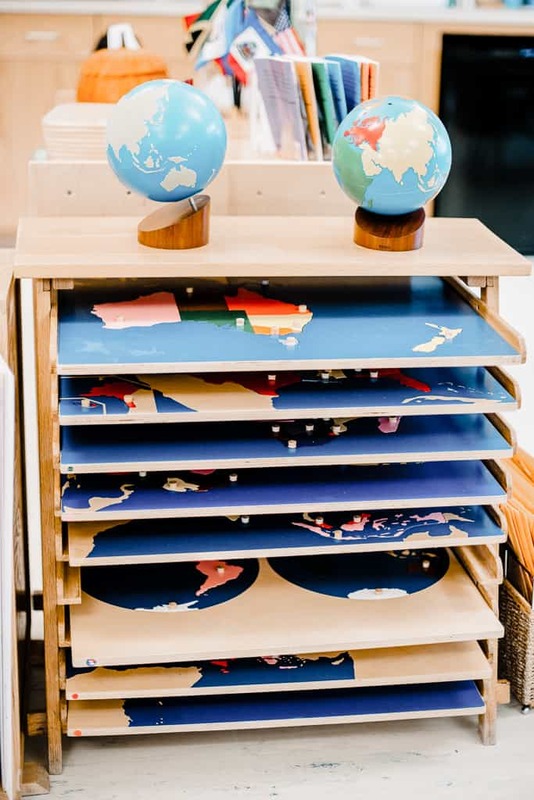 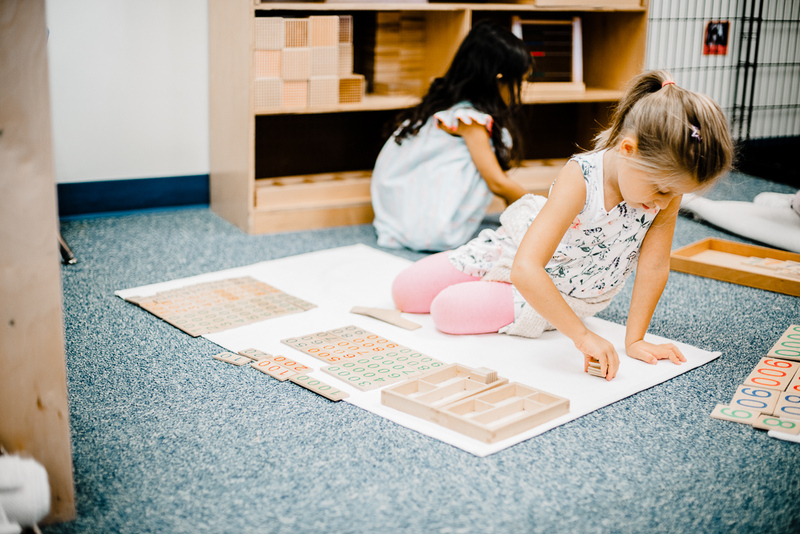 Each activity begins with the Montessori teacher giving the child a presentation on the activity, or the “work,” to show them how to use the materials associated with it. 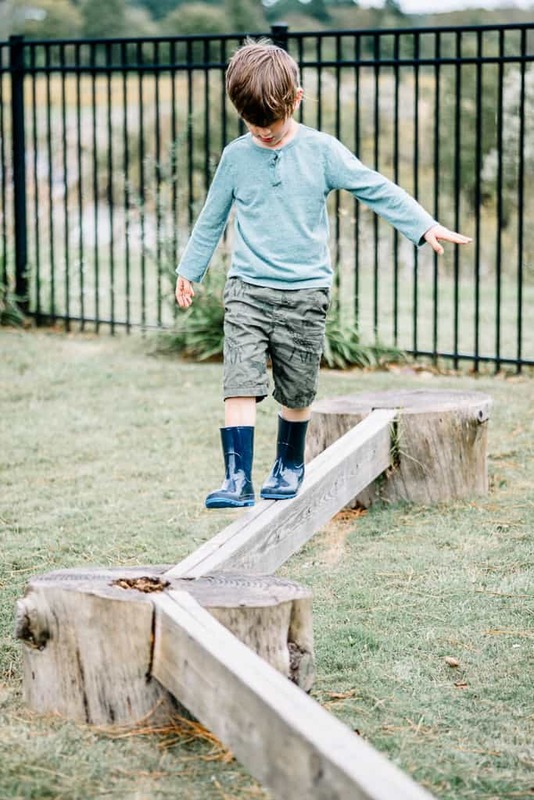 The work is then added to the repertoire of activities the child can choose from each day. 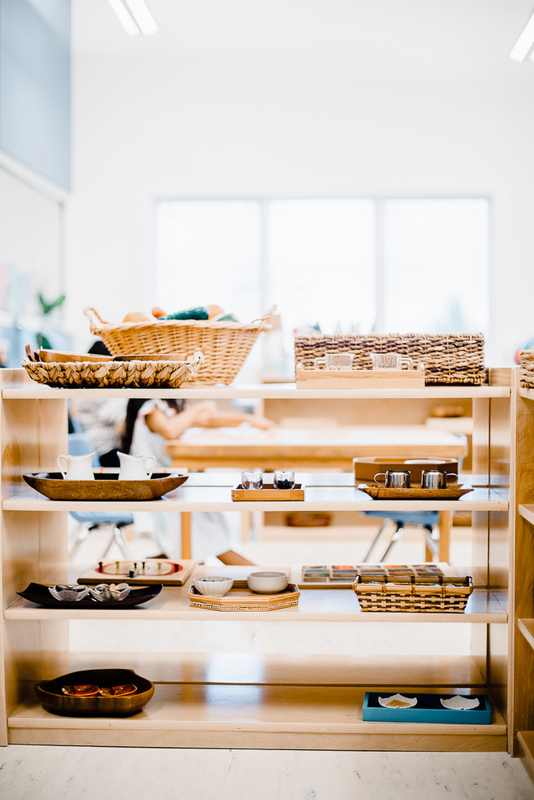 The child then makes use of what the environment offers, interacting with the teacher when support or guidance is needed. 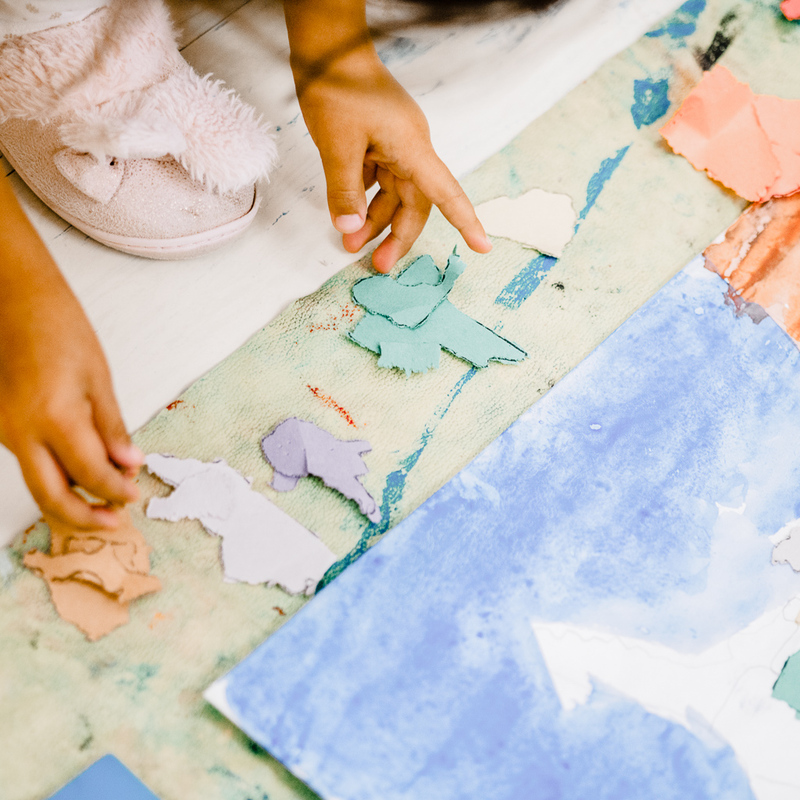 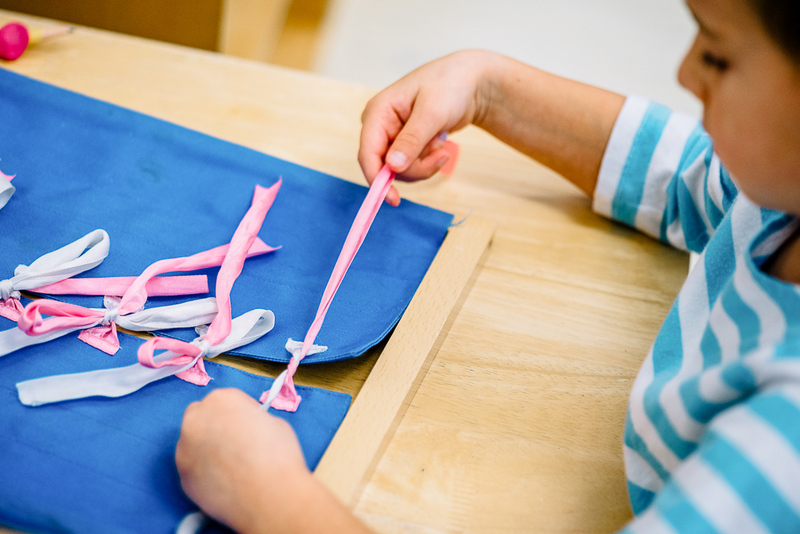 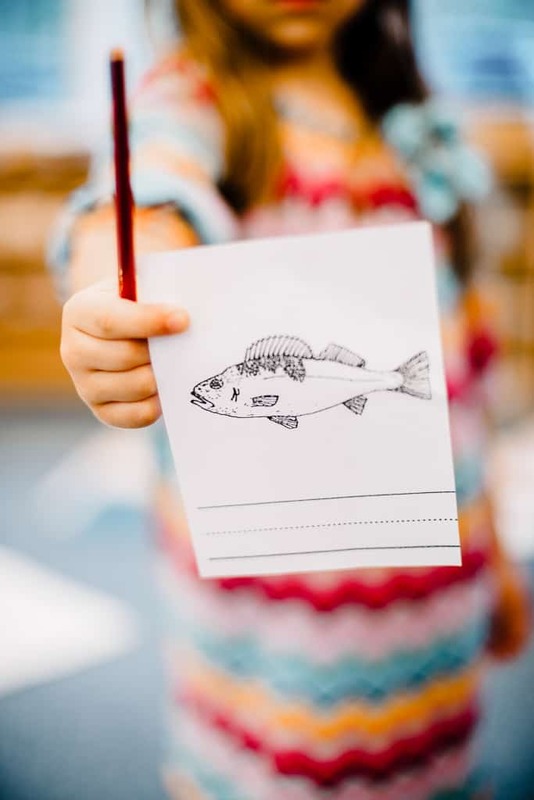 By giving children freedom to explore these works, they engage in an exciting process of discovery that helps them to develop concentration, motivation, self-discipline, and a love of learning. 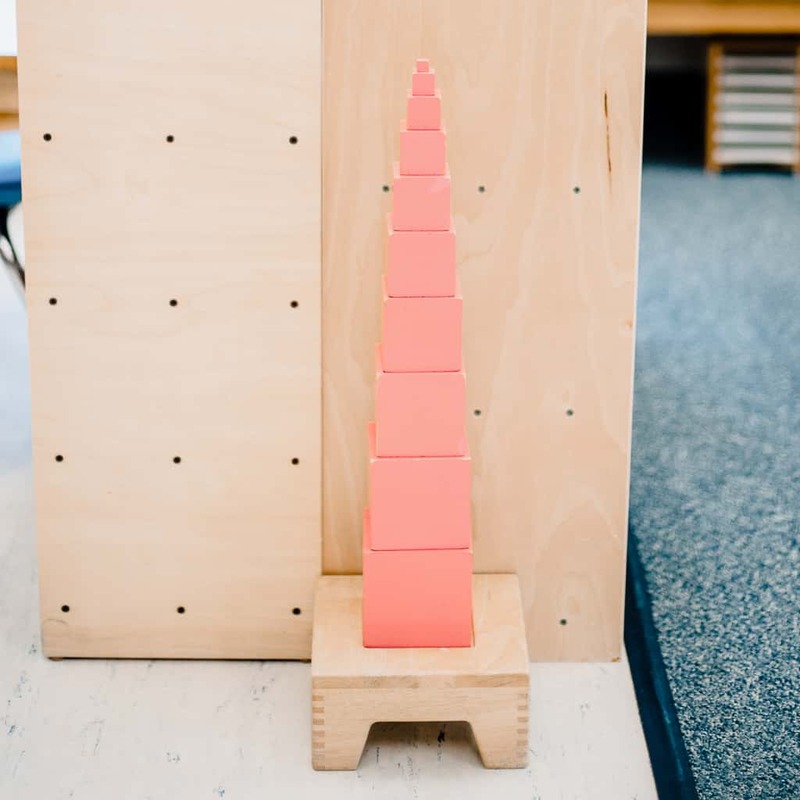 The activities and materials associated with each work are designed to help students develop their cognitive abilities (seeing, hearing, tasting, smelling, touching, and moving) through direct experience, and to increase a child’s level of independence, ability to focus on a selected task, reading and writing skills, and understanding of the concepts of numeration. 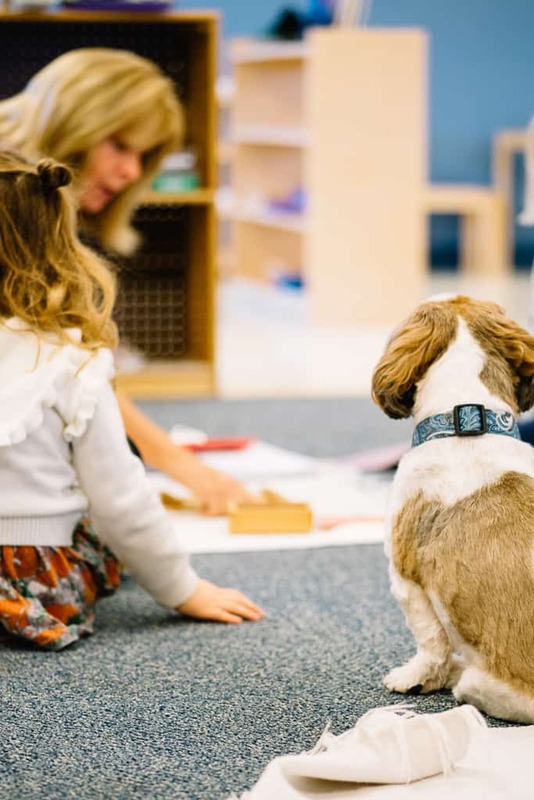 The teacher, child, and environment create a learning triangle. 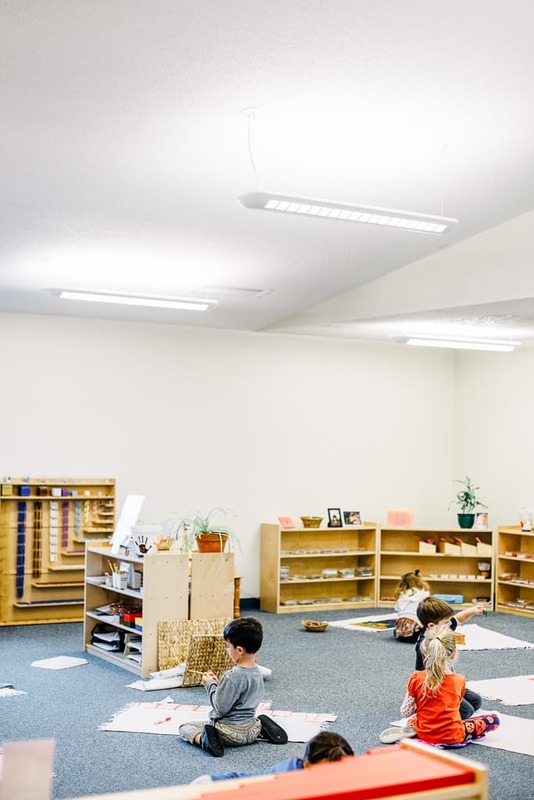 The classroom is prepared by the teacher to encourage independence, freedom within constraints, and a sense of order. 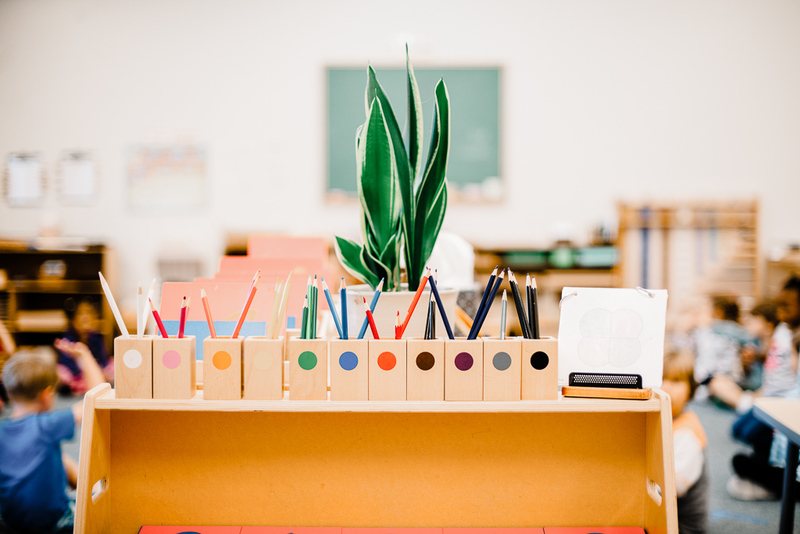 The child, through individual choice, makes use of what the environment offers, interacting with the teacher when support or guidance is needed.